GDA Building Services strive to maintain a highly respected reputation due to proven performance, quality of service and superior ethical business practices. 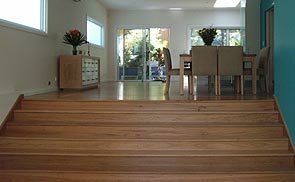 Owner, Grant Allen is a fully licensed Master Builder and is on site for the duration of the project ensuring the highest quality of workmanship. 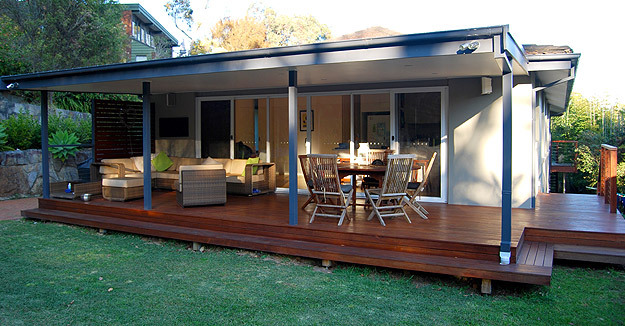 Our highly skilled and dedicated team of tradesmen develop quality projects uniquely suited to each and every client. 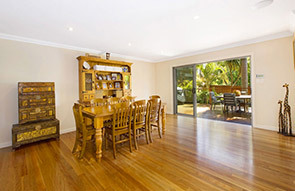 GDA Building Services is located in Sydney’s Northern Beaches. GDA specialises in new homes, first floor additions, all aspects of renovations and alterations for single and double storey homes. In dealing with us, you have the benefit of dealing with an experienced, professional and motivated team who’s committed attention to detail is of the highest standard.